A few days ago, Diamond Platnumz confirmed that he bought his son Dylan a mega mansion. The singer decided to buy the house after his baby mama Hamisa Mobetto was kicked out of Madale home by Sanura Sandra. Hamisa now stays in the new mansion with her mother Shufaa Lutigunga and other child Fantasy. Some people however claim Diamond bought the house because Hamisa is once again pregnant with his baby. 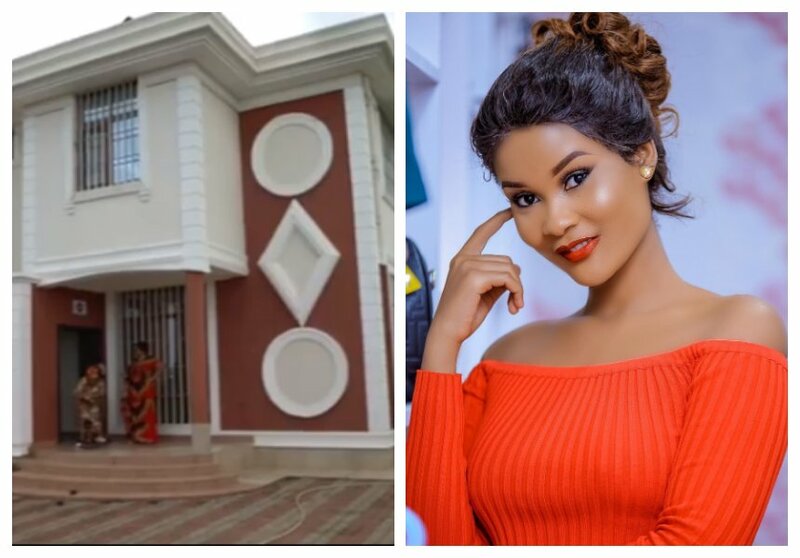 Hamisa Mobetto has sent extremely unpleasant message to people talking trash because of the house Diamond bought her. 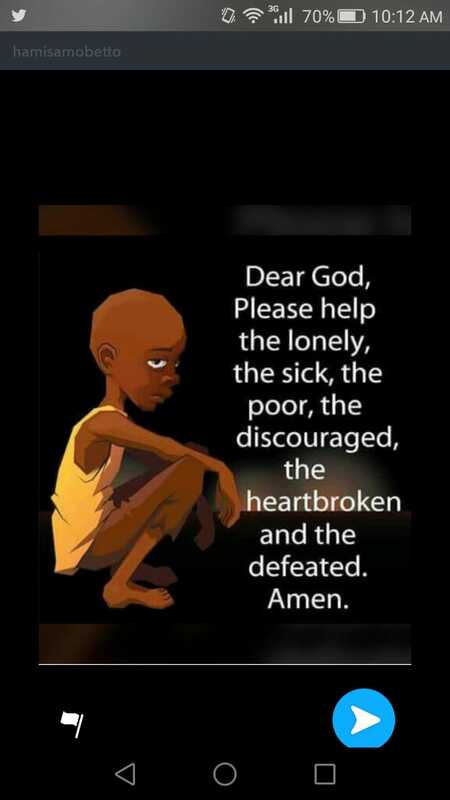 The mother of two says all those feeling jealous because of the house should pray to God because they are witches. 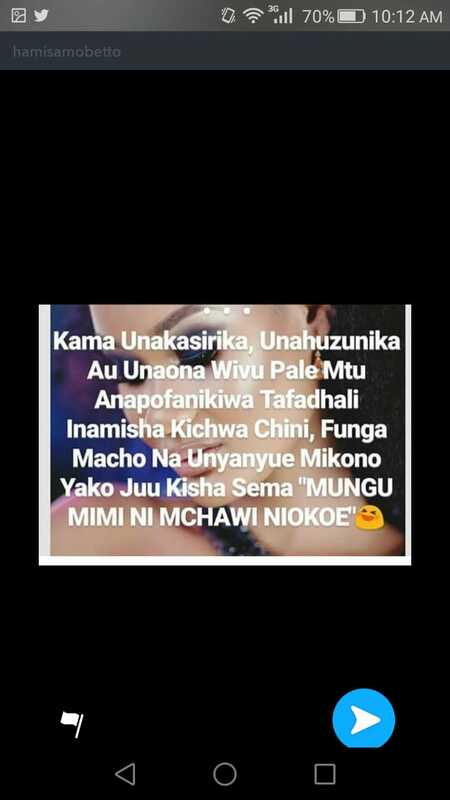 “Kama Unakasirika, Unahuzunika Au Unaona Wivu Pale Mtu Anapofanikiwa Tafadhali Inamisha Kichwa Chini, Funga Macho Na Unyanyue Mikono Yako Juu Kisha Sema “MUNGU MIMI NI MCHAWI NIOKOE,”” wrote Hamisa Mobetto.